Security researchers from Core Security has reportedly found a Denial of Service (DoS) attack vulnerability in Android WiFi-Direct. Android's WiFi-Direct is a wireless technology that allows two devices to establish a direct, peer-to-peer Wi-Fi connection without requiring a wireless router. Smartphones have been able to support Wi-Fi Direct for a while now. According to the advisory, the remotely exploitable denial-of-service vulnerability is affecting a wide number of Android mobile devices when it scans for WiFi Direct devices. If exploited, the vulnerability would let an attacker force a reboot of a device. “An attacker could send a specially crafted 802.11 Probe Response frame causing the Dalvik subsystem to reboot because of an Unhandle Exception on WiFiMonitor class,” advisory states. 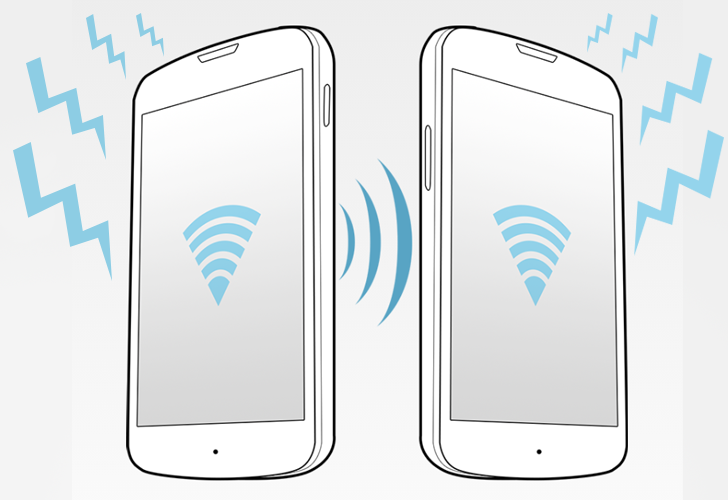 Wi-Fi Direct works much like Bluetooth, just with a longer range and more stability. Devices like printers and wireless mouses can employ Wi-Fi Direct as a direct connection from the computer. Also, if an object has Wi-Fi capabilities, it could also have Wi-Fi Direct, which could allow you to control it with your smartphone in near future. Andres Blanco from the CoreLabs Team reported the vulnerability to Android Security team and Google classified its as low severity, and they are not much interested to release any patch quickly.